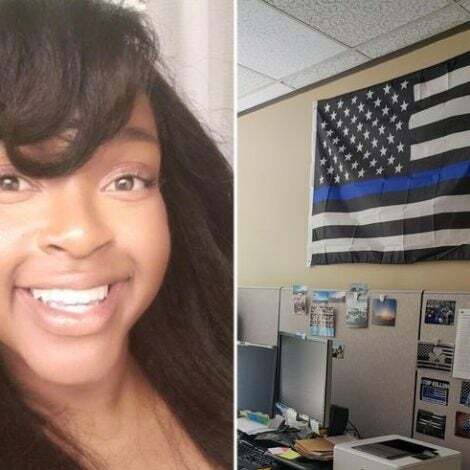 The headline-making teen is tackling issues of race and girl bossdom, one illustration at a time. 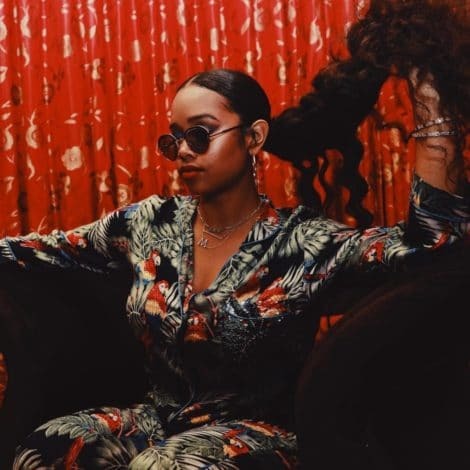 Amandla Stenberg’s name has been popping up in the media a lot lately— from cash cropping cornrows to being celebrated for making TIME‘s 2015 list of the Most Influential Teens. Amandla has a lot to say and we’re listening. 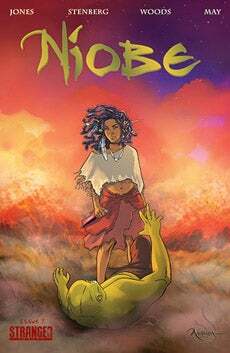 In her most creative project yet, Amandla teamed with writer, Sebastian Jones who has a track record of writing successful books for children of color, to produce a comic book. 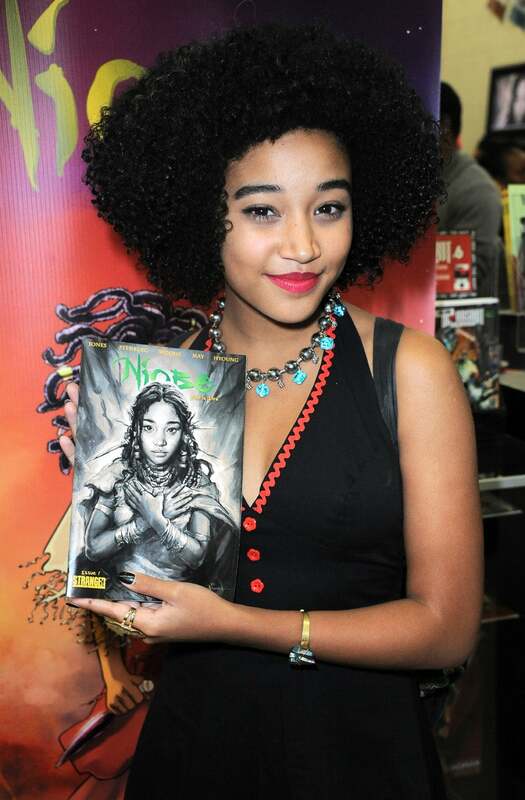 The book, which Amandla describes as a “comic book with fantasy,” aims to reach and empower young girls and is titled Niobi: She is Life. Niobi: She is Life retails for $3.99 and is available for purchase online at strangercomics.com. Stenberg is already at work on a second part, which will hit hit stands in February; and the starlet hopes that Niobi will one day make it to the big screen.